Have you heard all of the hype about Kia and all the awards they have received recently? 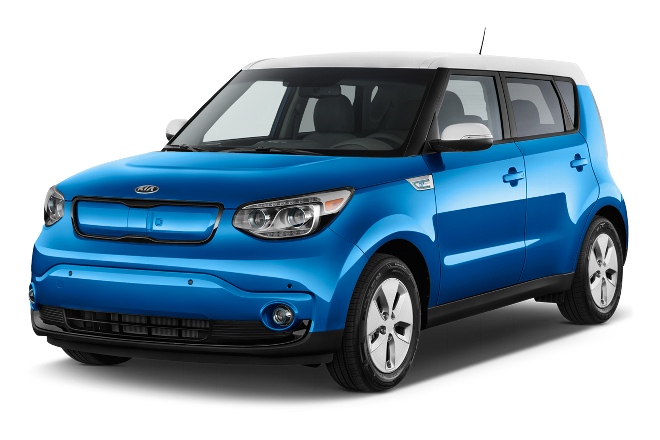 It may surprise you that Kia has multiple models that are segment leaders. The Forte, in particular, is atop its class in terms of crash safety testing and reliability. Cost of ownership is another reason the Forte is the class front-runner coming in at the lowest in its class. The 2019 Kia Forte has received a redesign for the new year with more tech and a killer look. With amazing fuel economy and increased performance, the 2019 Kia Forte could find its way into your garage or driveway.